Chelsea striker Alvaro Morata has emerged as a target for AC Milan for the next summer transfer window. AC Milan signed Gonzalo Higuain last summer on an expensive loan deal from Juventus with an option to make the move permanent at the end of the season. The Argentine’s performances have been underwhelming and AC Milan are considering not taking up the option to buy him from Juventus next summer. It has led to the Rossoneri looking for a new long-term forward option and it has been claimed that they are ready to rekindle their interest in an old target. 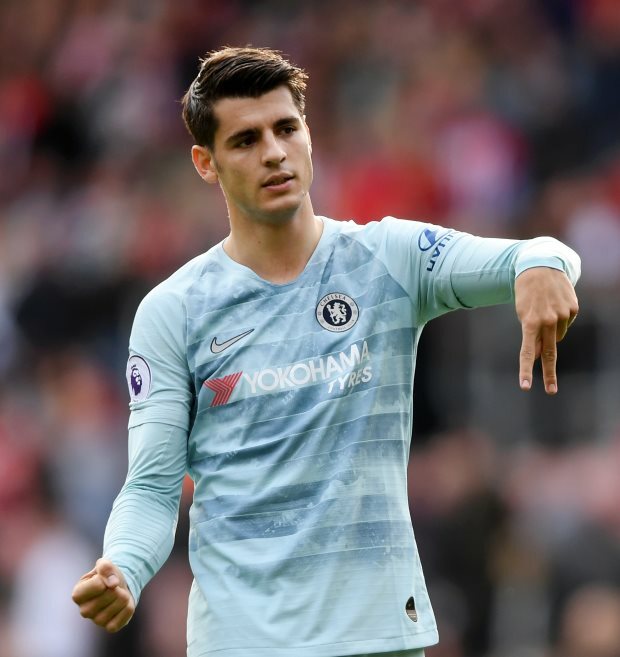 The Spaniard has struggled to settle at Chelsea since his expensive move to the club from Real Madrid in the summer of 2017 and is yet to emerge as a certain starter at Stamford Bridge. Morata is said to be keen to leave Chelsea and has reportedly been offered to Barcelona as an option for the January window. The striker found success in Italy with Juventus and could consider returning to Italy, something he wanted when AC Milan wanted him last summer.